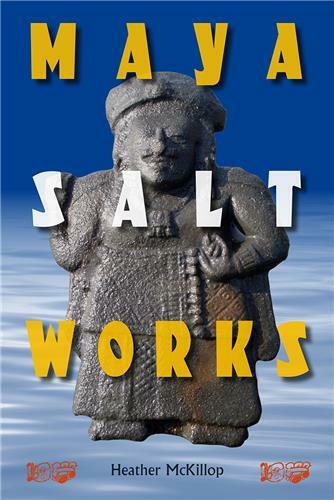 The books in this series will focus on both the ancient and contemporary Maya peoples of Belize, Mexico, Guatemala, Honduras, and El Salvador. The goal of the series is to provide an integrated outlet for scholarly works dealing with Maya archaeology, epigraphy, ethnography, and history. The series will particularly seek cutting-edge theoretical works, methodologically sound site-reports, and tightly-organized edited volumes with broader appeal. There are 17 books in this series. This exciting book brings the often-overlooked southern Maya region of Guatemala into the spotlight by closely examining the “lost city” of Chocolá. 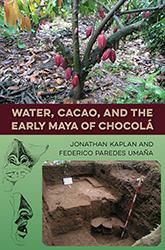 Jonathan Kaplan and Federico Paredes Umaña prove that Chocolá was a major Maya polity and reveal exactly why it was so influential. 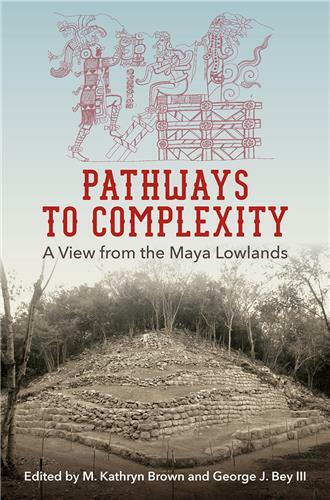 Pathways to Complexity synthesizes a wealth of new archaeological data to illuminate the origins of Maya civilization and the rise of Classic Maya culture. 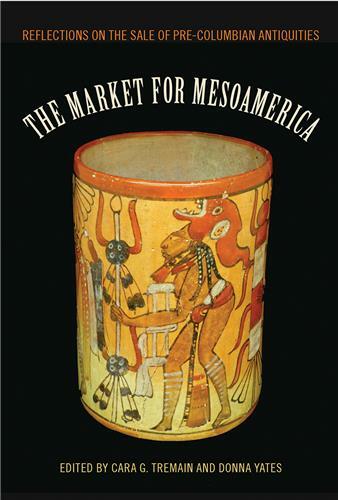 In this volume, prominent Maya scholars argue that the development of social, religious, and economic complexity began during the Middle Preclassic period (1000–300 BC), hundreds of years earlier than previously thought. Eberl emphasizes that individual decision-making—the ability to imagine alternate worlds and to act on that vision—plays a large role in changing social structure over time. 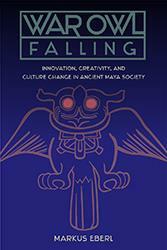 Pinpointing where and when these Maya inventions emerged, how individuals adopted them and why, War Owl Falling connects technological and social change in a novel way. 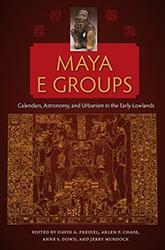 This volume presents new archaeological data to reveal that E Groups were constructed earlier than previously thought. In fact, they are the earliest identifiable architectural plan at many Maya settlements. 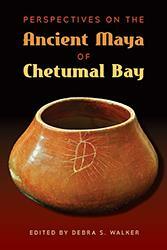 Focusing on sites ringing the bay such as Cerro Maya, Oxtankah, and Santa Rita Corozal, the contributors to this volume explore how the bay and its feeder rivers affected all aspects of Maya culture from settlement, food production, and the production and use of special goods to political relationships and social organization. 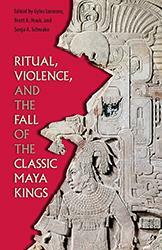 The contributors offer new insights into the Maya "collapse," evaluating the trope of the scapegoat king and the demise of the traditional institution of kingship in the early ninth century AD--a time of intense environmental, economic, social, political, and even ideological change. 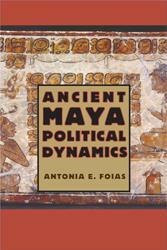 This book explores the ways in which the dynamics of political power shaped the lives and landscape of the Maya and how this information can be used to look at other complex societies. 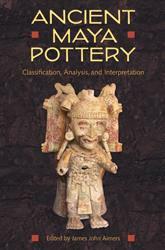 Serves both as a valuable resource for archaeologists involved in pottery classification, analysis, and interpretation and as an illuminating exploration of ancient Mayan culture.